You should protect your bass. I prefer a good gig bag to a hardshell case if you can be careful. Hard cases are heavy and bulky to carry around. 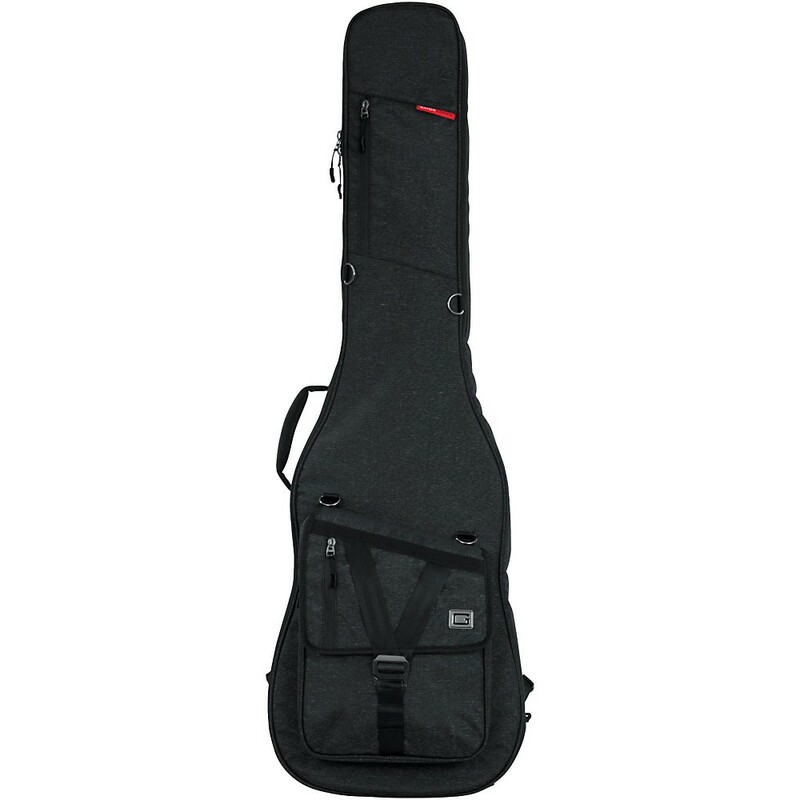 If you're carrying your bass around locally, a good gig bag should be all you need. This Gator gig bag is really good quality and affordable.